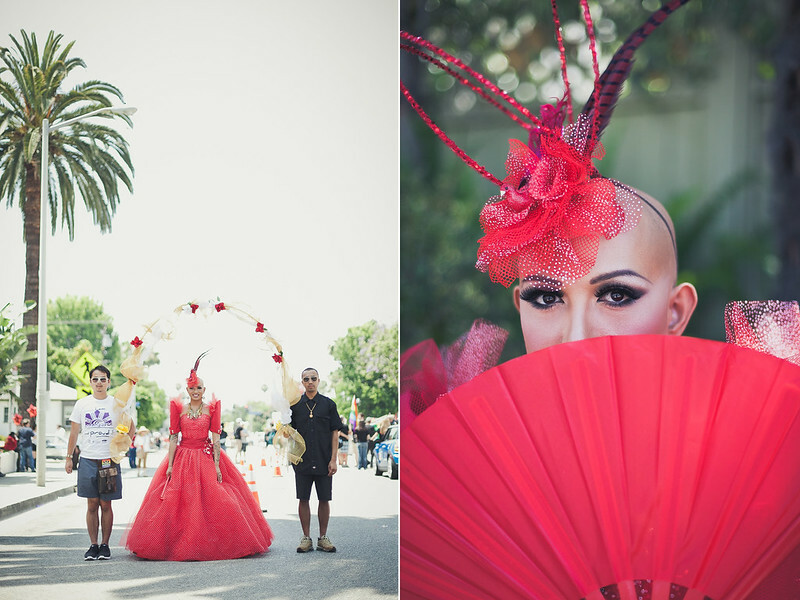 Barangay Los Angeles invited The Malaya Project on this journey at LA Pride, to capture the story of Ongina. A Filipino Drag Queen who has captivated audiences throughout the world on RuPaul’s Drag Race season one, and had one of the show’s most memorable moments by coming out as being HIV positive. We remember this particular story because it was one of the first times in American television a gay Filipino shared their HIV status with the world.